The circular bar is a great centre piece for your event. This bar can be split up into a semi circle, or as a full circle for extra impact. The bar utilises 6 pieces to create a full circle, leaving an internal space of 1.8m. This can easily hold 2 to 3 bar tenders with room to serve drinks. The bar illuminates at night using special LED technology hidden in the base of the bars. This is hidden from view. 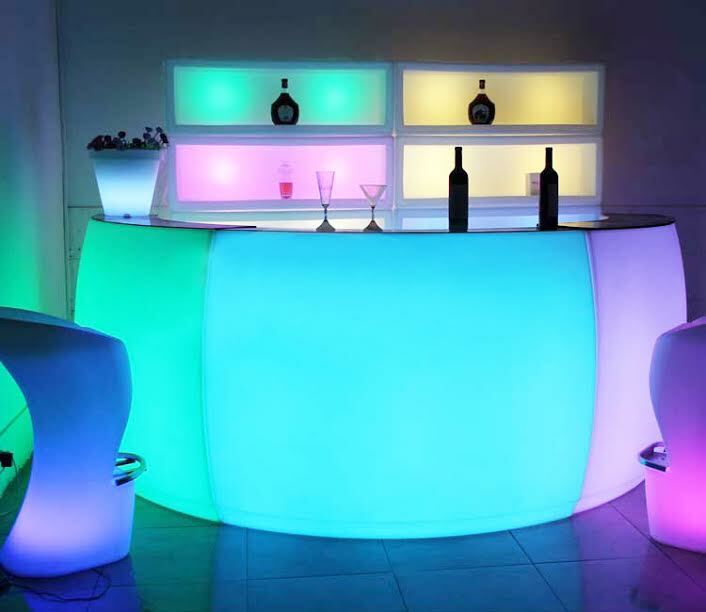 The LED lighting projects a colour wash through the bar pieces, allowing them to light up in bright colours. There are sixteen different colours to choose from which you can select via a remote. 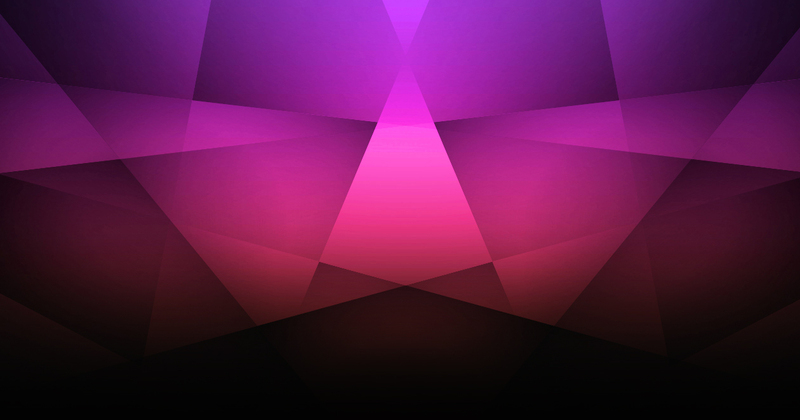 There is also an option to set the bars to flash fast or fade slowly between colours. The bars can also be labeled with your brands logo in a vinyl decal sticker for corporate events, or perhaps initials of your name for a birthday or a wedding. Please contact us if you wish to book or if you have any questions about our circular glow bars.